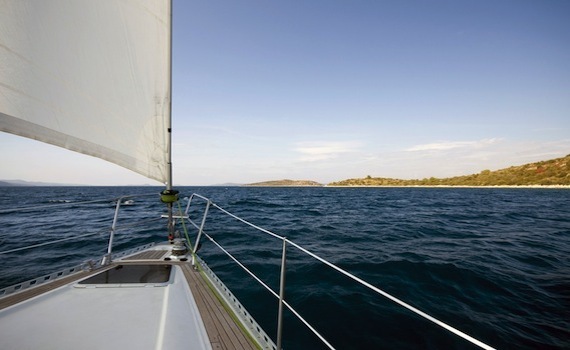 Experience your best sailing vacations...in Croatia. Sail with us! 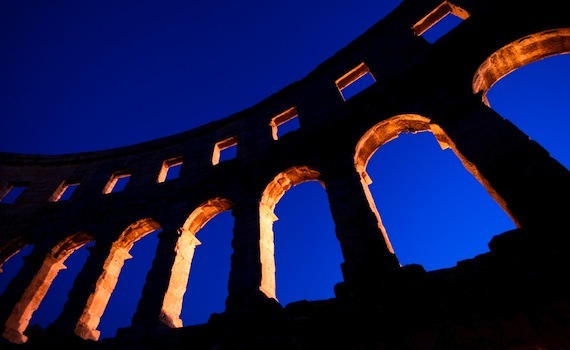 A Yacht Charter Croatia awaits you!!! A Yacht Charter Croatia is part of a leading SailingEurope Yacht Charter Group with a decade-long active nautical presence. Over the years, we have gained established reputation as one of the leading companies offering Yacht Charter services. 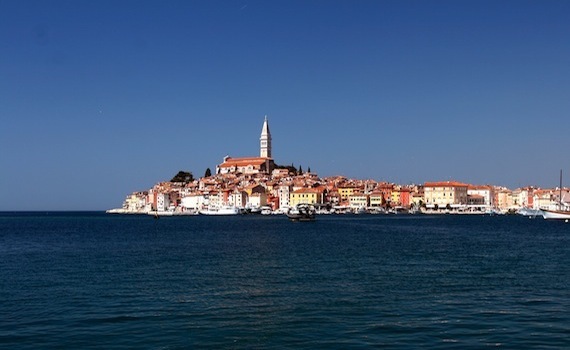 So you have decided to embark on A Yacht Charter holiday in the beautiful Croatia. To do so, we are fully specialized for chartering yachts and arranging customized yachting hollidays throughout the whole of Croatian Adriatic coast, all according to your wishes and needs. A Yacht Charter Croatia offers a wide selection of yachts to choose from, including adventurous sailing yachts, powerful motor yachts, relaxing catamarans and romantic gulets. You may also choose between bareboat, skippered and fully crewed yacht charter. 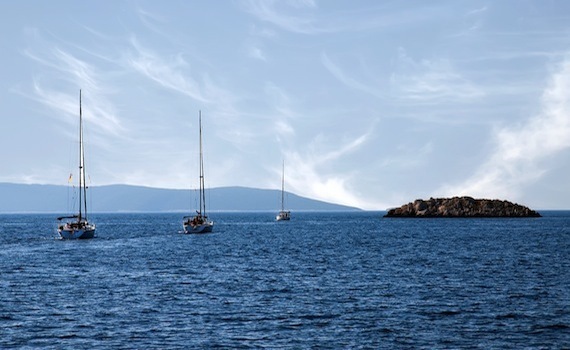 And between Croatia's most popular sailing areas, from top-northern Istria all the way down to Dubrovnik in the very South... We will offer you full service of selecting and chartering a boat according to your wishes. A Yacht Charter Croatia will take you to each and every smallest bay or cove, most secluded beach, most breath-taking place of natural beauty or a most amazing coastal town. The choice is yours. Sailing Europe Charter group has many specialized websites, dedicated to bringing you special offers for different countries and top sailing destinations. For more overall information, visit A Yacht Charter Group; we also have a wide selection of dedicated websites for other specific areas and types of ships in different languages. You may visit Max Segeln Turkei for German speaking audience and yacht charter opportunities in Turkey, or Ecco Vela Grecia for Italian speakers for Greece sailing vacation. Spanish speaking visitors can check out Alquiler Veleros Hola and if you are proficient in French, please refer to Oui Location Voilier. Croatian speaking audience should also visit Jedrenjaci Najam and our Czech visitor should check out Max Katamarany.